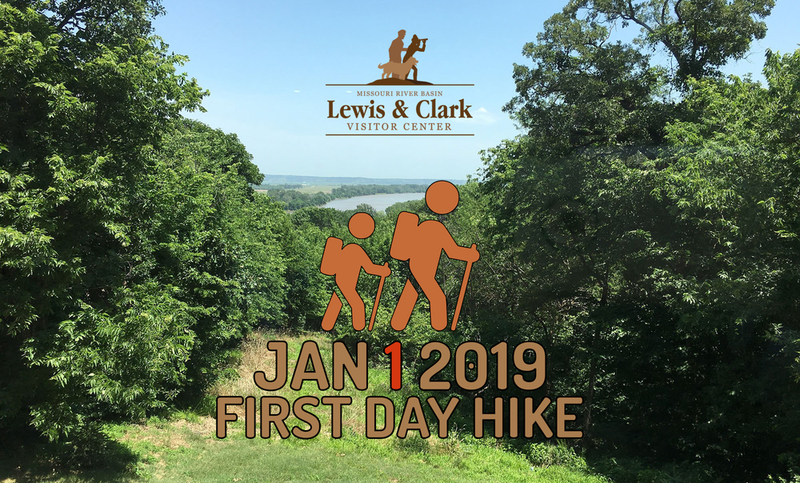 Missouri River Basin Lewis & Clark Visitor Center invites you to take part in the tradition of the First Day Hike. All hiking trails at the Center will open to the public all day on January 1, 2019. The Center will be closed that day, but trail maps will be available at the front doors. Start off the new year with an outdoor excursion!